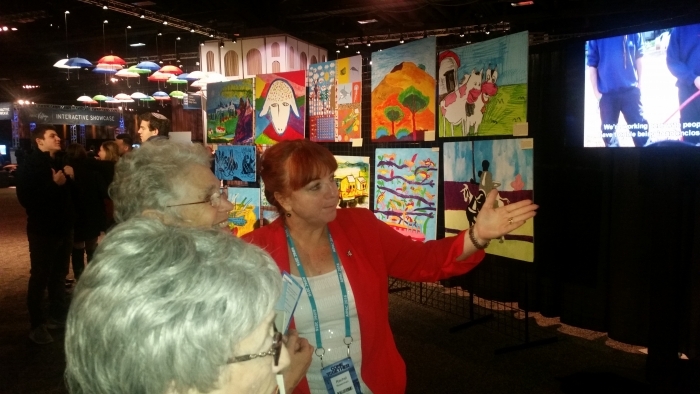 ALUT was invited again this year to create an exhibit of paintings made by children and adults on the autistic spectrum at the 2016 AIPAC Convention. 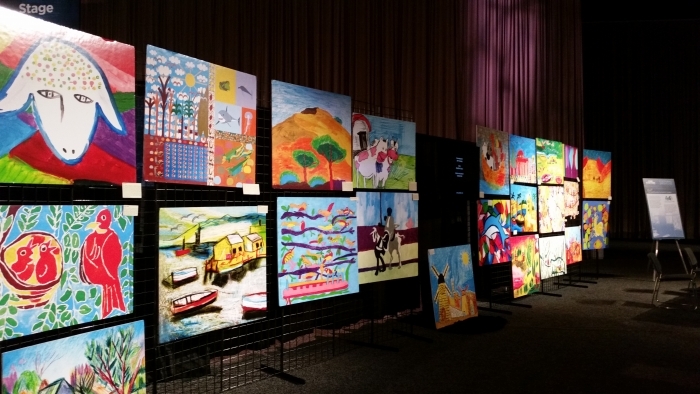 26 paintings featuring nature, birds and animals decorated the Convention Center with joyful colors. The exhibit was displayed in the center of the "village" at the Walter E. Washington Convention Center. It attracted hundreds of representatives from all over the United States who admired the art and expressed interest in ALUT. 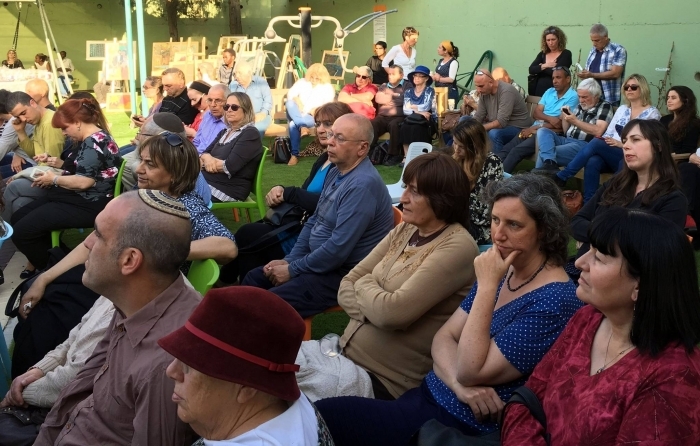 We enjoyed meeting, and connecting with, so many pro-Israel activists curious to know what is being done for the benefit of children and adults with autism in Israel. 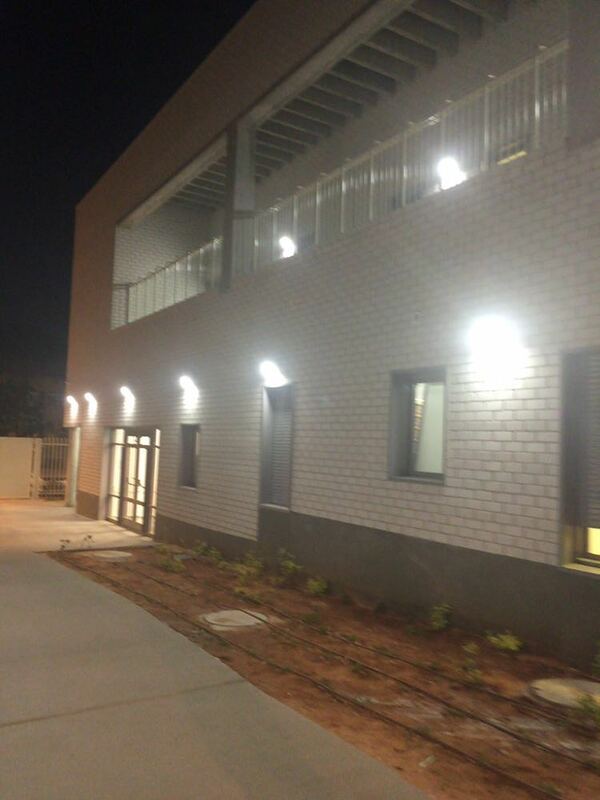 NEW "HOME FOR LIFE IN KFAR SABA"
.After many years of fundraising, planning, and building, the Home for Life in Kfar-Saba has been completed and 24 young adults with autism have moved in. There was tremendous excitement expressed by both parents and their children. The ALUT staff were overjoyed watching the tenants moving into their new home. After all the time and effort invested in this project, it was heart-warming to see just how beautiful, warm and comfortable this home is. It really gives a sense of dignity to those who’ll be living there. Mazel tov… Congratulations! We couldn’t have done it without you! 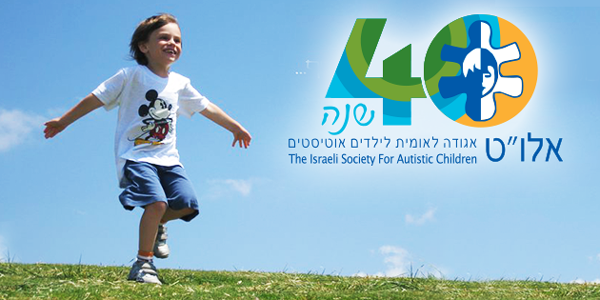 50 people with autism arrive every morning to ALUT’s Occupational Center in Jerusalem. 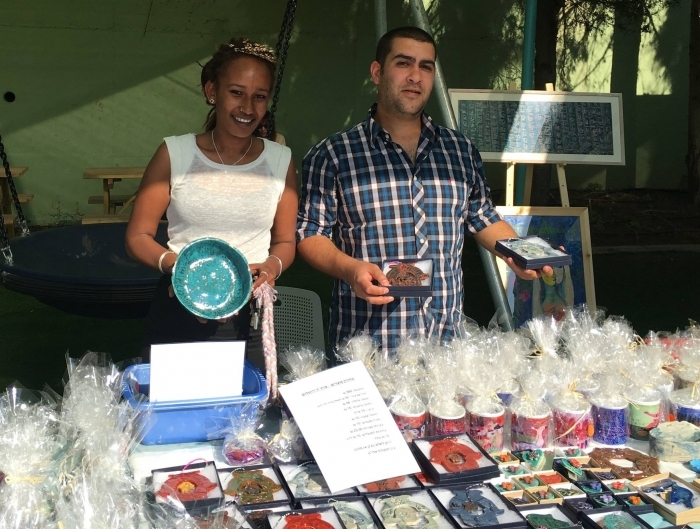 These autistic adults work with ceramics and drawings, as well as do other jobs. As you can imagine, over the years, there has been a great need to repair and renovate the Center. For the past several months we've undertaken to give the Center a “facelift”, and it is now actually very beautiful. 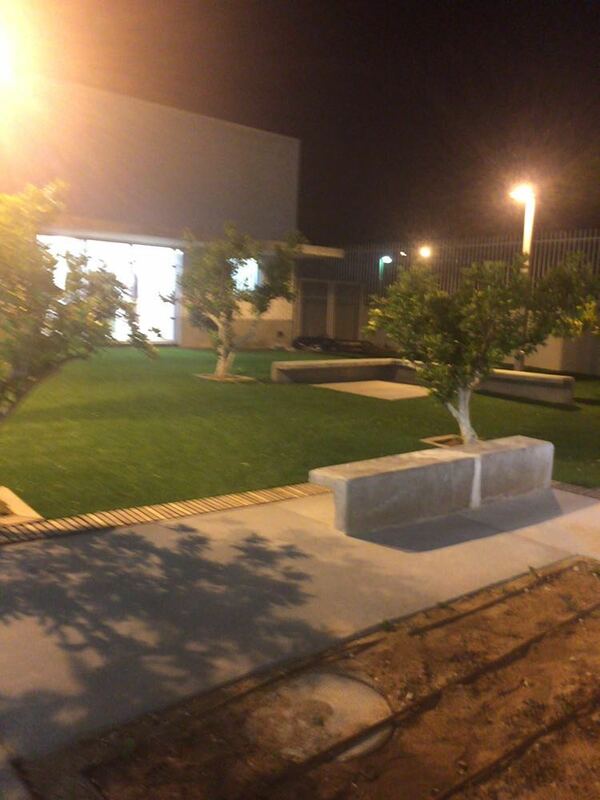 The courtyard also received an upgrade: a new garden was planted, and several fixtures for sports and recreation were set up for use during break-times. If you're planning to be in Jerusalem we would love to show you around our facility. We know you’ll be inspired by what we’ve accomplished. 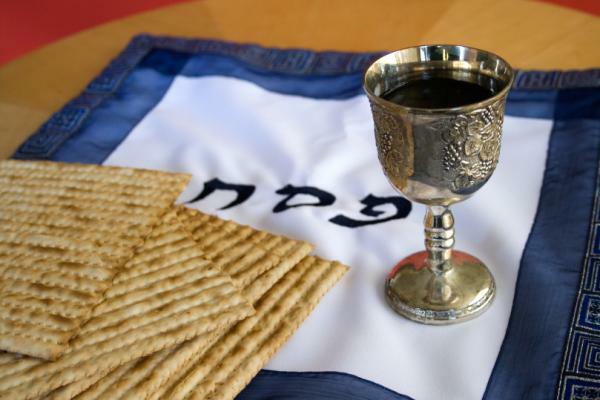 Passover is quickly approaching. On behalf of myself and the entire ALUT family, we wish you and yours a happy and kosher holiday. Chag Sameach!